Avril Duck (Artistic Director) and Velvet Eldred (President) recently returned from presenting at the 15th National Rural Health Conference. Each biennial conference, the NRHC have a program featuring Arts & Health practitioners from across the country. 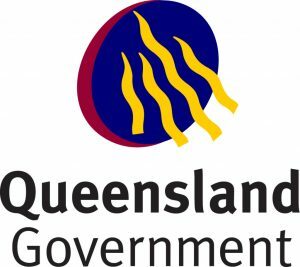 Theatre makers based in Cairns, Queensland, with a combined practice experience of 60 years, they both understand the impact that the Arts can have on an individual’s wellbeing and that of the whole community. Avril’s teaching background and Velvet’s art therapy and counselling background are the pillars of their current arts practice for Tropical Arts. This collaborative theatre organisation has a 10-year reputation of fulfilling a promise to the community to include everyone who wants to be in and find them a place to belong. 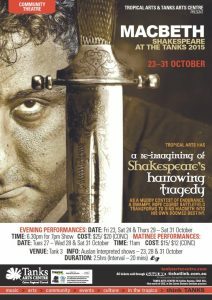 Their presentation in Session E will delve into the way they practice and the case studies are lit by beautiful photographs of their 10th annual Shakespeare at the Tanks production.